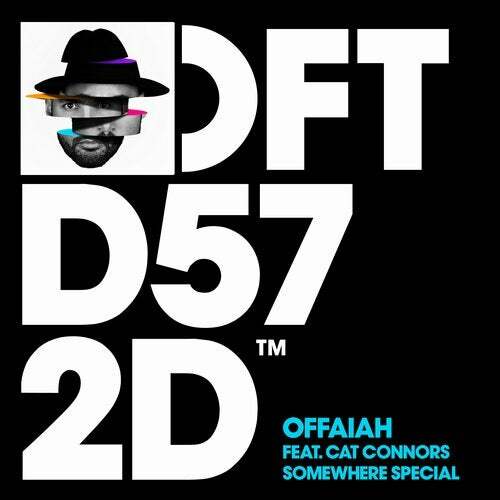 Man of the moment OFFAIAH returns to Defected with another stomping house cut, following stellar solo releases 'Push Pull' and 'Work It Out', as well as his massive remix of Jack Back's '(It Happens) Sometimes'. Demonstrating his signature style of bumping, driving house music, the Las Vegas based artist delivers a deep, rolling bassline and tension-building drops destined to set the club alight. Featuring vocals from Cat Connors, 'Somewhere Special' has all the ingredients of a future summer weapon.